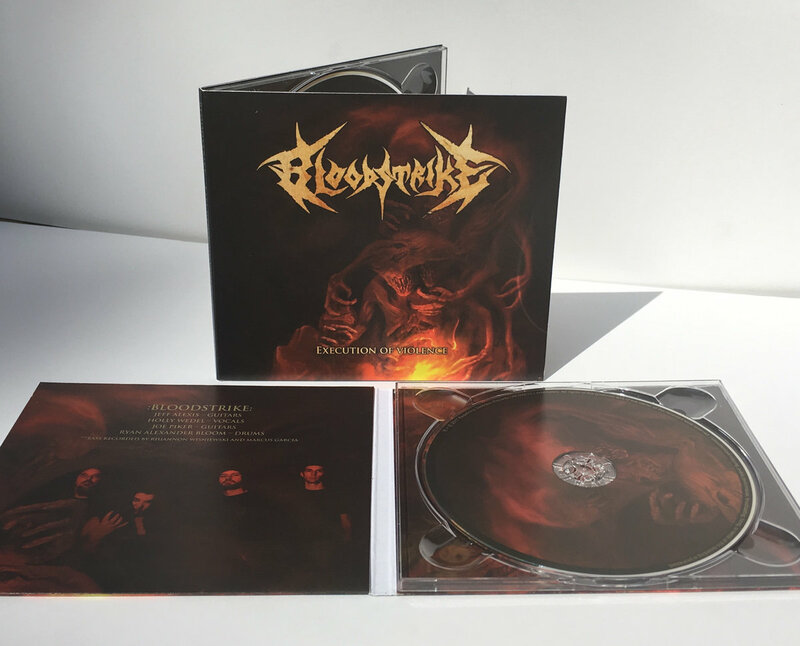 Bloodstrike's "Execution of Violence" comes in a slick 4 panel digipack with stunning artwork from Andrzej Kuziola!! Limited to 300 copies worldwide! Includes unlimited streaming of Bloodstrike - Execution of Violence via the free Bandcamp app, plus high-quality download in MP3, FLAC and more. "Get blasted by HM2-driven death metal." "Execution of Violence is a great death metal record." 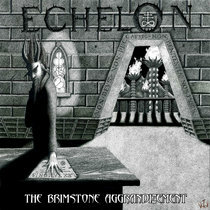 "A remarkable Old School Death Metal album." "Crunchy, brutal, old school as hell. An excellent record." "Old school death metal practiced with great mastery." "Everything you need in Death Metal. A gritty Swedish Death Metal sound and you can bet your bottom dollar the music will result in some violent fun within the moshpits." 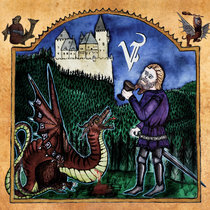 "Another great sounding recording from Bloodstrike." "Massive, gut-churning guitar and bass." 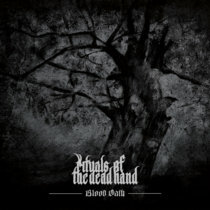 "Ten tracks of solid old school death metal." 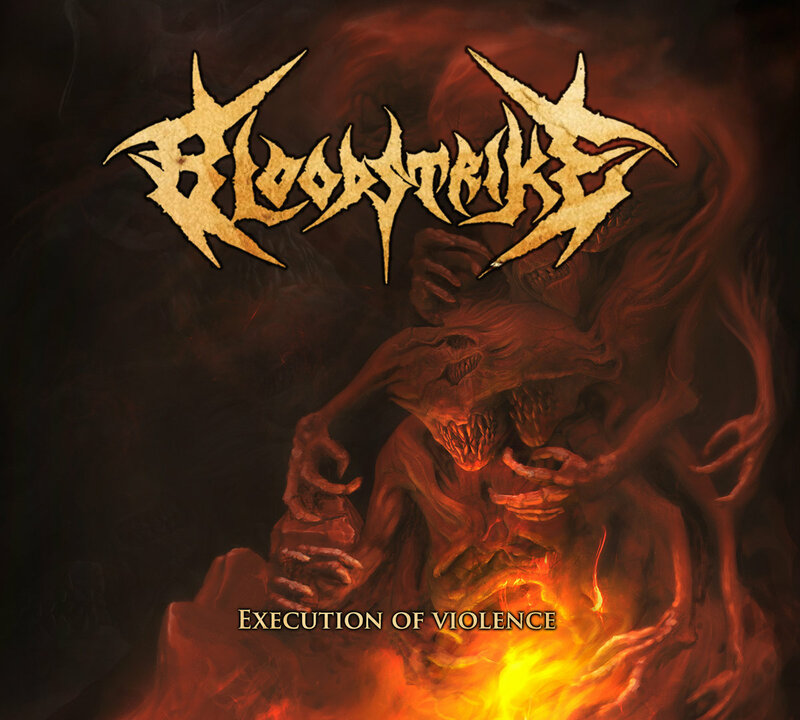 "Bloodstrike offers a modern interpretation of an old school Death Metal sound. 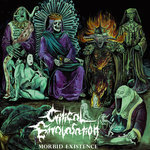 Similar to bands like Bloodbath, Facebreaker, Dismember, or Grave." 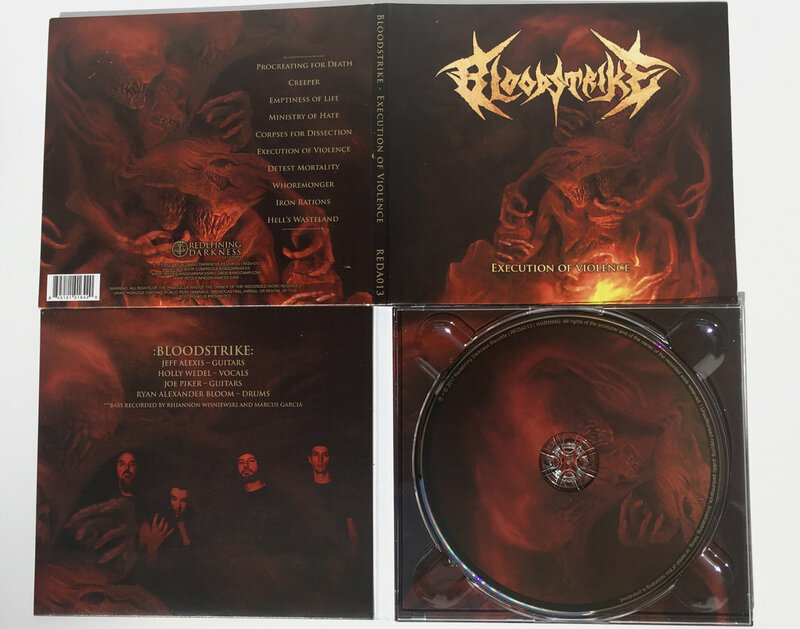 Returning from their slumber, the wretched beast known as BLOODSTRIKE is preparing to unleash its furious death metal onslaught on the helpless masses with a brand new LP via Redefining Darkness. 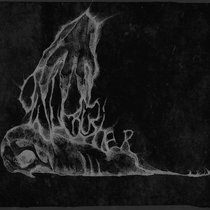 The combination of crushing Old School Death Metal heaviness and subtle eerie melodies absolutely decimates any eardrum willing to subject itself to this merciless audial torture. 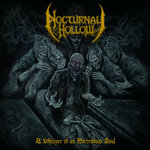 Pummeling grooves, crushing drums, and an absolutely horrific vocal delivery are the pieces of this instrument of annihilation that heaves the false in a cauldron of madness and renders them a pile of ash. 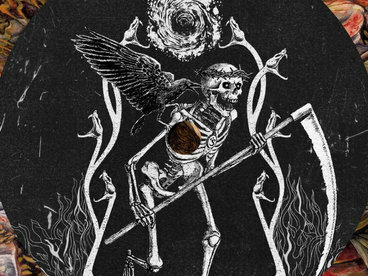 Enter the domain of True Old School Death Metal and submit yourself to the new masters. The initial idea for the punishing old school death metal assault that would become BLOODSTRIKE was first conceived by guitarist Jeff Alexis (ex-Silencer) and vocalist Holly Wedel (ex-Nexhymn) in 2013. They recruited Joe Piker (ex-Dripfed) on guitar, Ryan Alexander Bloom (ex-Havok) on drums to round out the band and began developing a collection of massive riffs and crushing arrangements. 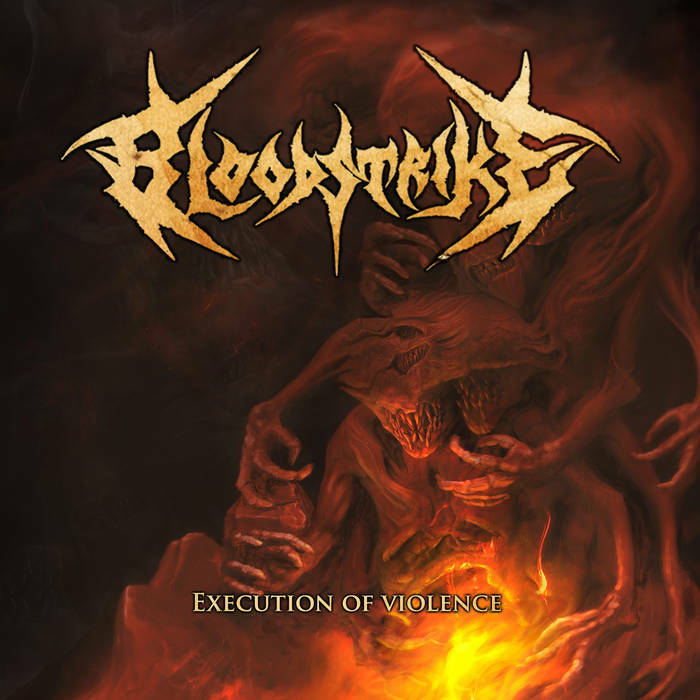 Bloodstrike's veteran lineup exploded onto the Denver metal scene in June of 2014 with their three-track "Necrobirth" demo. 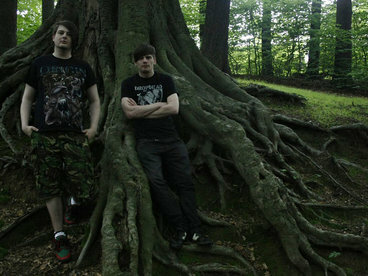 The demo gained instant popularity with the death metal underground and drew comparisons to bands like Bolt Thrower and Entombed for both its ear-catching simplicity and blood-curdling heaviness. 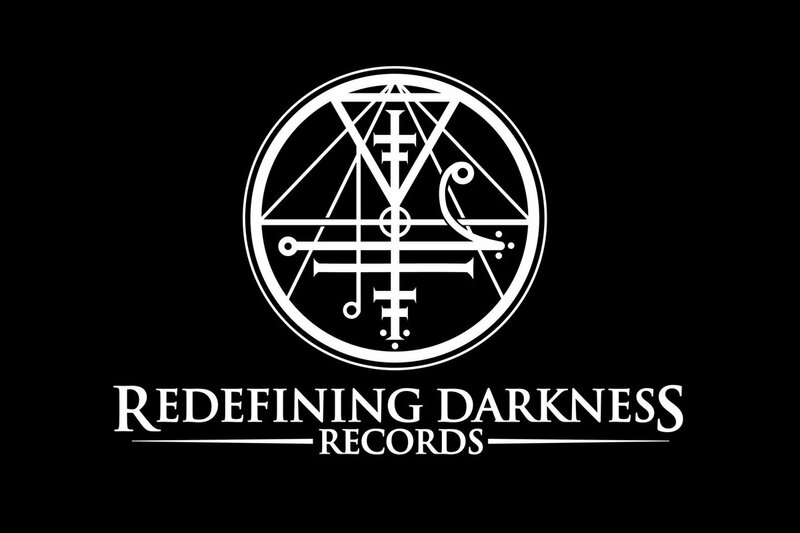 Impressed by the success of the demo and the work ethic of the band members, Redefining Darkness Records signed Bloodstrike to its roster in September of 2015 and quickly released their debut album In Death We Rot. 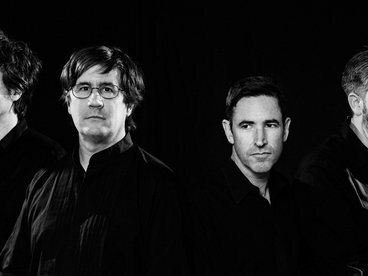 After a successful round of touring and writing in 2016, the band went back into the studio in the spring of 2017 to record their second full-length album, "Execution of Violence".